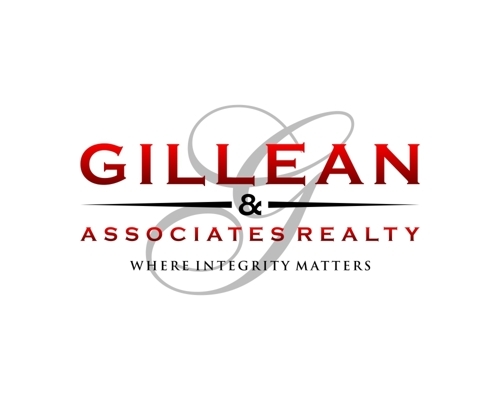 There are few things I enjoy more than saying to a client, “The seller accepted your offer!” That means that the seller has agreed to your offer, the closing date has been set, and you’ll soon be preparing for the closing. Just because the offer has been accepted doesn’t mean my work for you stops. On the contrary. There are a myriad of other things I’ll do to ensure the process goes smoothly. For example, I’ll take care of many of the administrative details on your behalf. I’ll work with the seller’s agent, your inspector, and your mortgage lender to ensure that all the necessary paperwork is completed and submitted. Don’t worry about finding a good inspector, lender, insurance agent, moving company, etc. 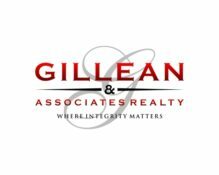 I’m well-connected in the local real estate scene and can personally recommend reputable professionals and companies to help you. If at any time leading up to the closing you have a question, problem or concern, I’ll be there to help. You can count on me to be your real estate broker before, during and after the closing. If you have questions about the buying process, please feel free to call or email or submit the form below.